A-Ha! 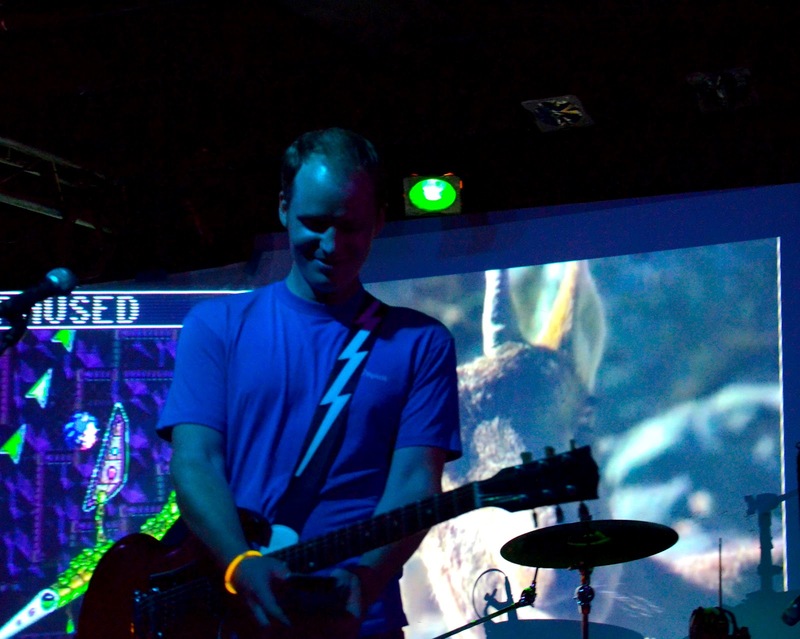 I've got proof I played the past two shows! Thanks Eric from the awesome radio show, Seaking's Seaglass! 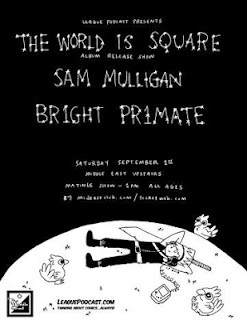 Next show is September 1st at the Middle East Upstairs with Br1ght Pr1mate and The World Is Square. TWIS is releasing a NEW album, so you should come party with us and get it, because it will be awesome. It's put on by Leaguepodcast.com, and it's all ages, and tickets are only $7, and it's an afternoon show, and how many more reasons do you need before you decide that this is the best possible way to spend your afternoon on Saturday, September 1st?